Sherlockian Saturdays at the Pratt. Edited & introduced by William Hyder. 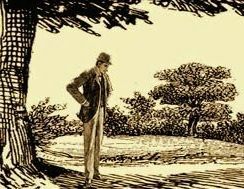 Inspired by a passage in Christopher Morley’s preface to Doubleday’s The Complete Sherlock Holmes, in which Morley recalled walking to “the old Enoch Pratt free library” to borrow “a Conan Doyle he had not read,” Baltimore area Sherlockians established a Weekend with Sherlock Holmes in 1980. Thirty-five years later, the Six Napoleons of Baltimore and its offshoot, the Carlton Club, continue to team up with the Pratt Library and present a symposium on Sir Arthur Conan Doyle’s great detective. 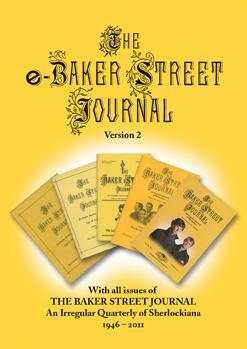 During the course of the past three-plus decades, a remarkable variety of canonical scholarship has been presented at this annual event, now called “A Saturday with Sherlock Holmes.” For this volume, Bill Hyder, who took over the reins from founder Phil Sherman in 1996, has carefully selected papers representing the program’s entire span, from the earliest years to the present, on a variety of subject matter. The result is an estimable anthology of traditional Sherlockian scholarship that would grace the shelf of any Holmes enthusiast.